What are the differences between binary options and spreads? 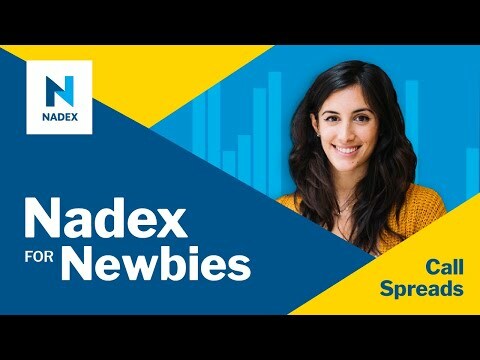 In this interactive webinar featuring the founder of TradersHelpDesk, Gail Mercer, will show you why a spread is sometimes better, how to limit risk with a spread and when to utilize a spread versus a binary option. • Why choose a spread instead of a binary? • What limits risks and profits on spreads? • When is the best time to use a spread?